CALL FOR A QUOTE. I CAN''T POST THE PRICE. This is LokSound's Atlas type board. We have the generic board and load the LokSound sound file that you want on it. We then ship the decoder with the custom loaded sound file to you. CHECK THE MANUFACTURER'S WEB SITE FOR MORE INFO. 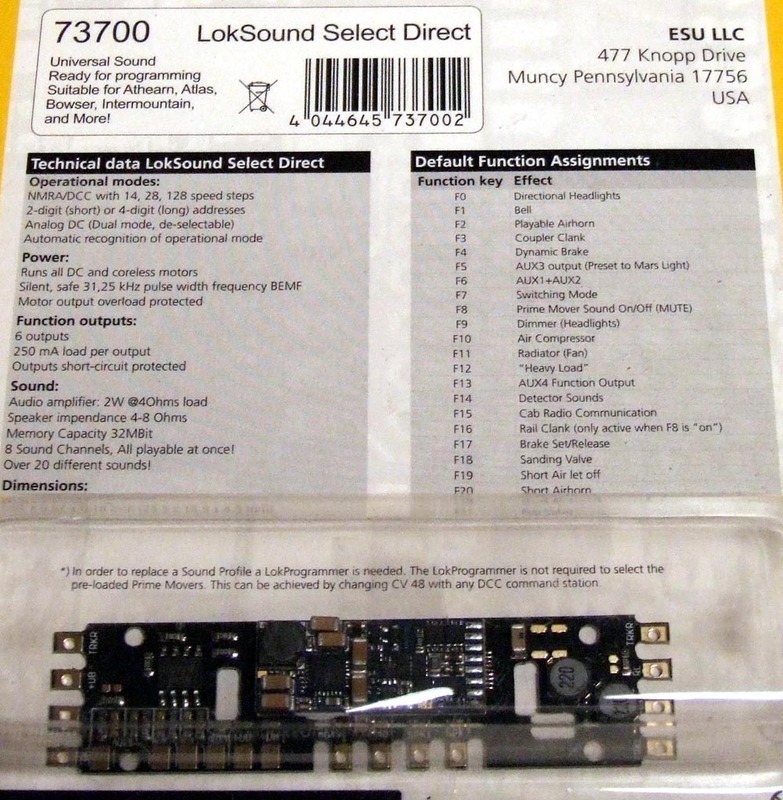 LOKSOUDN.COM The LokSound Select Direct is a versatile DCC & DC “Dual Mode” decoder integrating a full-featured, 8 channel sound system, six lighting outputs and a 1.1A motor controller. While the LokSound Select only measures (0.67x2.72inch/17x69mm), due to its unique thermal design, it (like all genuine LokSound decoders) does not need any heat sinks. 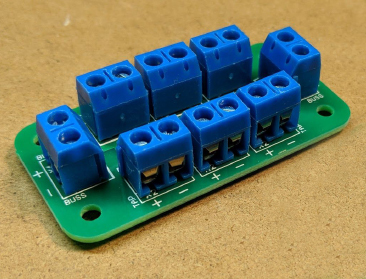 The LokSound Select can be used on conventional “analog” layouts and controlled with a DC power pack, but to benefit from all its features, we highly recommend DCC operation. The LokSound Select follows all NMRA DCC standards and recommended practices. 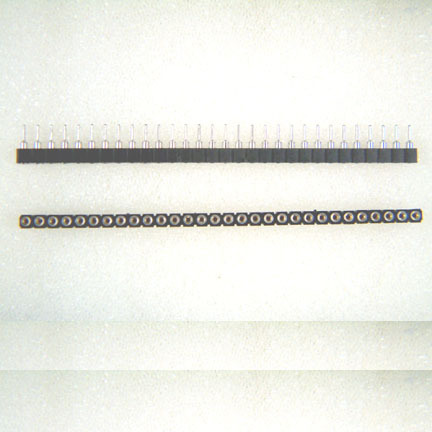 It can be used with 14, 28 or 128 speed steps, supports two digit (7 bit addresses) as well as “4-digit” addressing. Up to 29 function keys are supported! 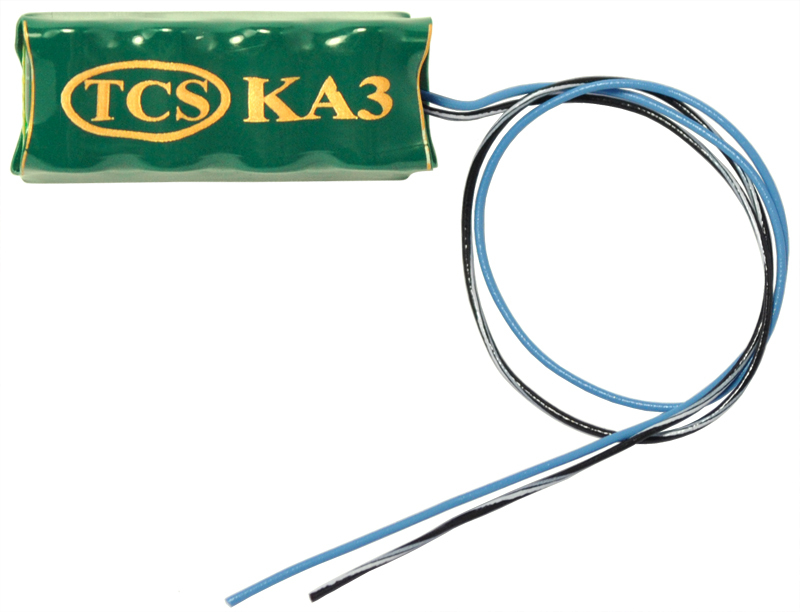 The LokSound Select can change between DC and DCC operation at any time “on the fly”. Of course, the LokSound Select supports all DCC-programming modes including Programming on the Main Track (“POM”). 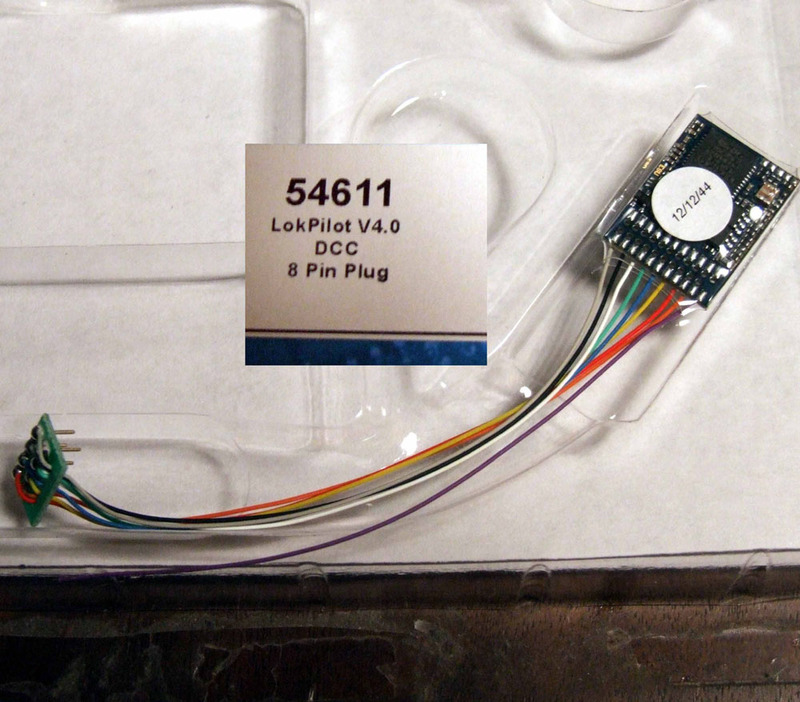 Because of its unique low-power design, the LokSound Select can be programmed on the programming track of all popular DCC systems. No programming track boosters or other circuitry will be needed.